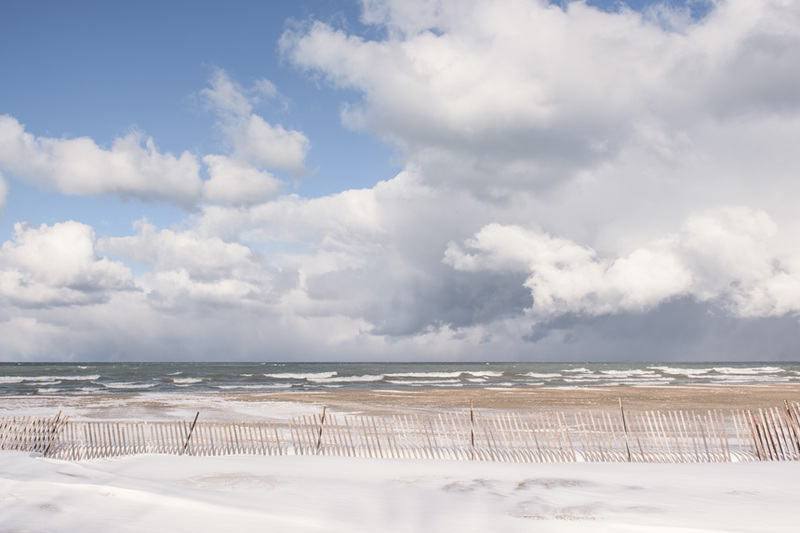 The last storm of winter as seen from Foster Beach. Ten days ago, this is what Foster Beach looked like. 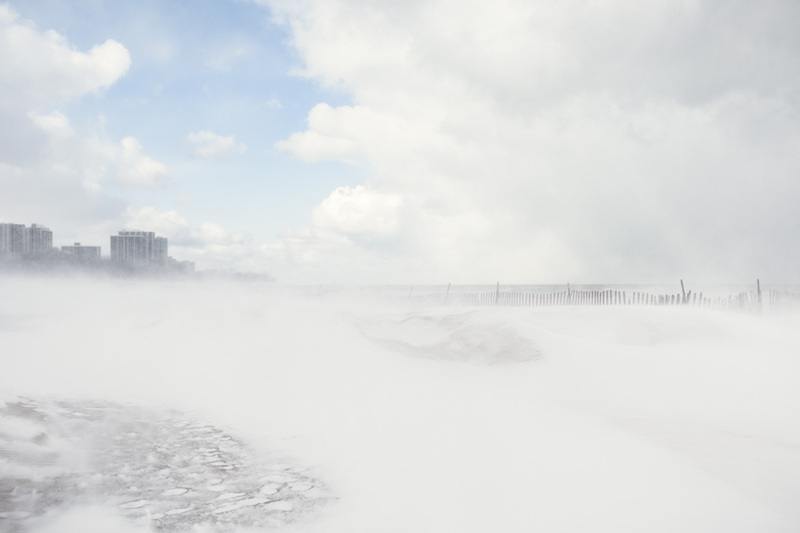 On March 14th, Chicago got hit with cold weather, snow, and strong winds. 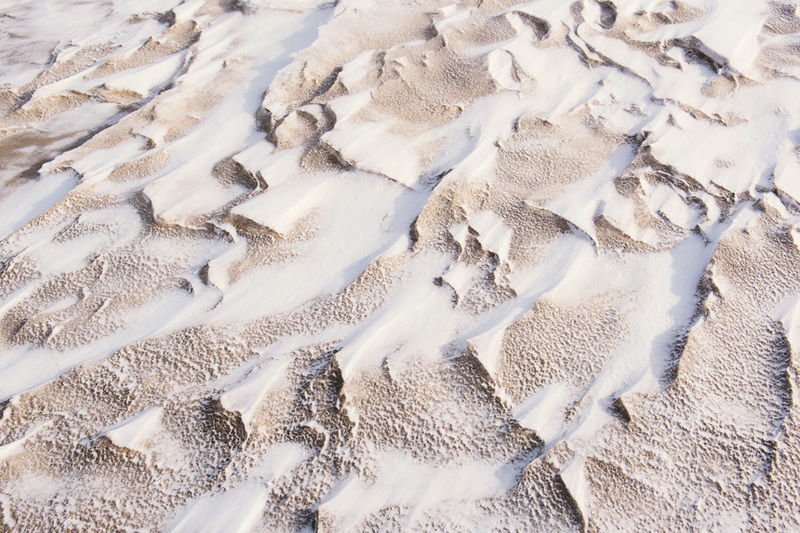 Which is—of course—the best time to make photos. 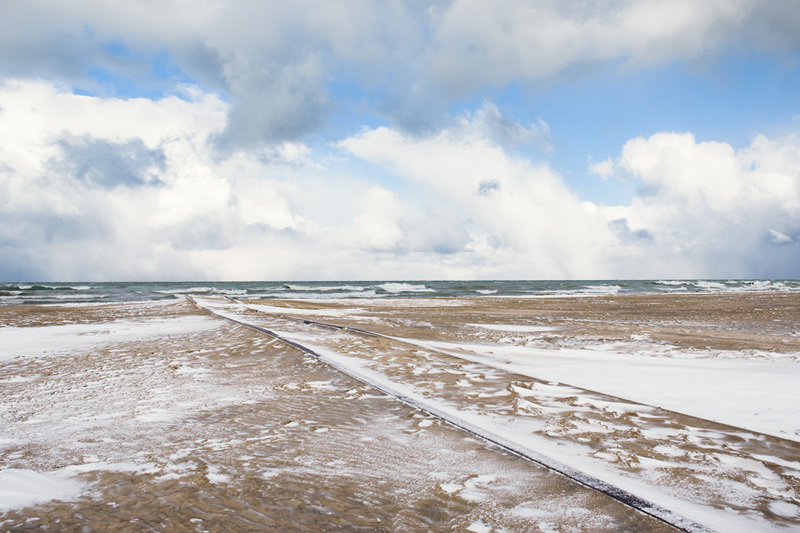 This is part of an ongoing series I’m working on called Foster to Hollywood, an on-going exploration of the beauty Lake Michigan has to offer, as seen from Foster Beach and Kathy Osterman “Hollywood” Beach in Edgewater.